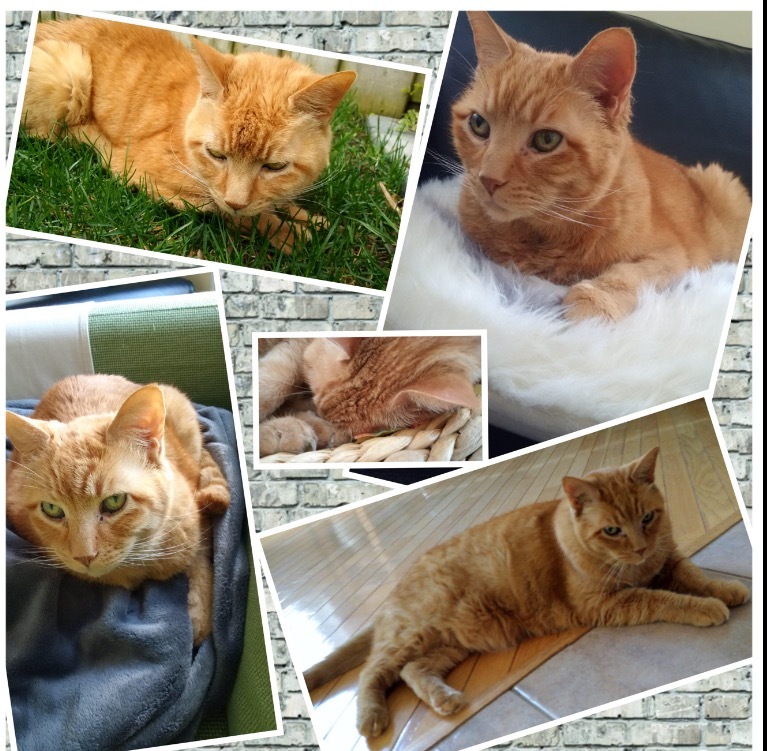 Last night my very dear friend Indy passed away peacefully on his favourite green chair at home! 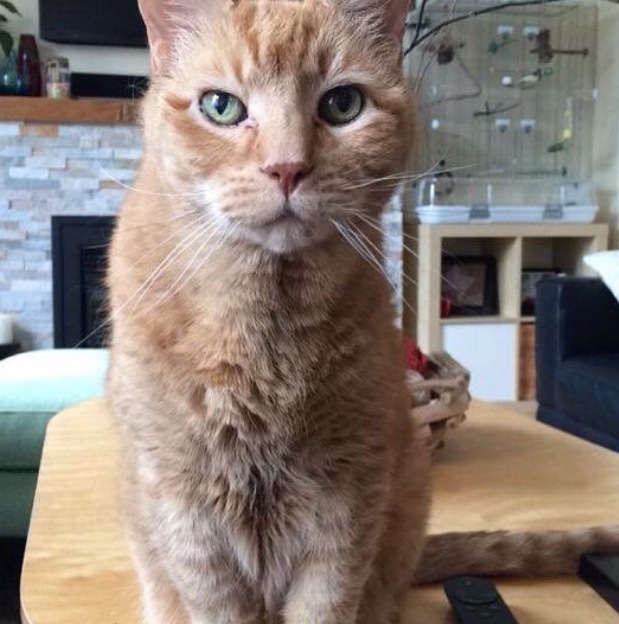 He was a truly amazing feline! 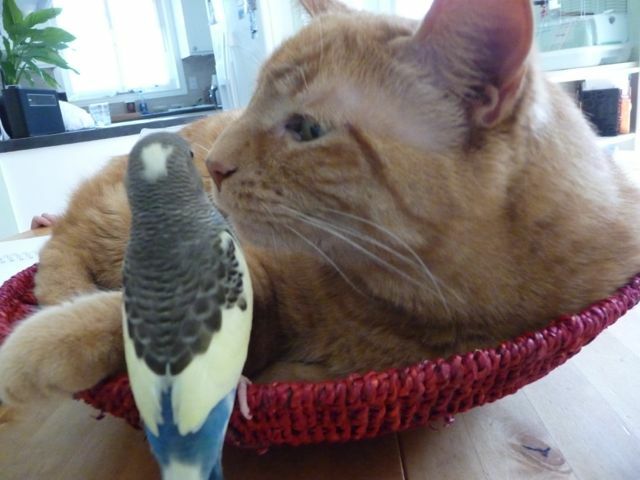 There aren’t too many cats whose best friend is a budgie! I met Indy a few years ago and by the second day was smitten with him. At the time he was getting diabetes injections and the type of needle I was using was a different style than the type I had used before, he was so patient with me while I figured out how to get him his insulin stealthily without a flinch. He and I developed this system where I would sit at the dining room table and we would nuzzle heads together and he’d purr loudly in my ear. When he was ready for his shot he would lay down in front of me to let me know he had enough affection and I could go for it. This last year he began to decline, he was very stoic but it was evident he was winding down. He would still greet me at the door. Eventually we’d make our way into the kitchen and he would lay on the counter in front of of me and I would rest my face on his neck. I truly appreciated him allowing me to snuggle in so close. I will miss you Indy! Rest in Peace. The only thing that consoles me is the knowledge that heaven is getting a really lovely addition. He was such a cutey, and unusually affectionate for a cat. He will be missed.